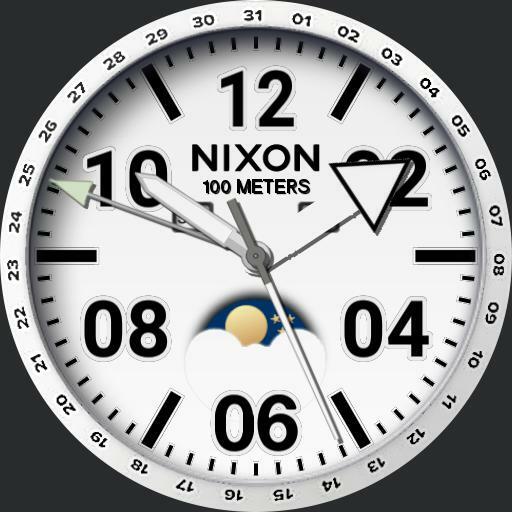 Kind of a Nixon watch I liked. Unfortunately, I got lazy then didnt feel like finishing it. Luckily I was able to get a few hands from some better watchmakers and now heres this thing I did. Thank your welcome.